Our Carports and Canopy kits have been especially developed by a structural engineer to offer easy installation for customers. This ease of use does not negatively impact on attractiveness however, as seen in this superb installation! 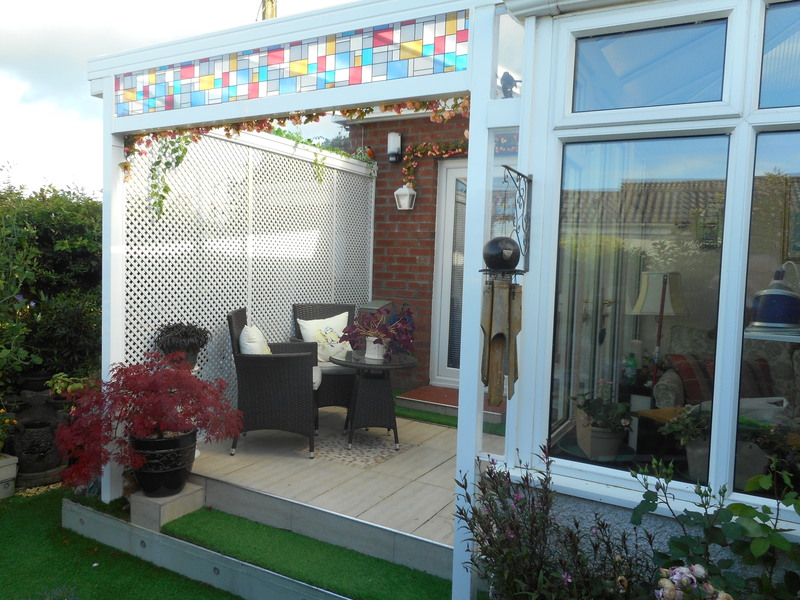 Peter has used his canopy to create an extra space in his garden that is protected by the weather. 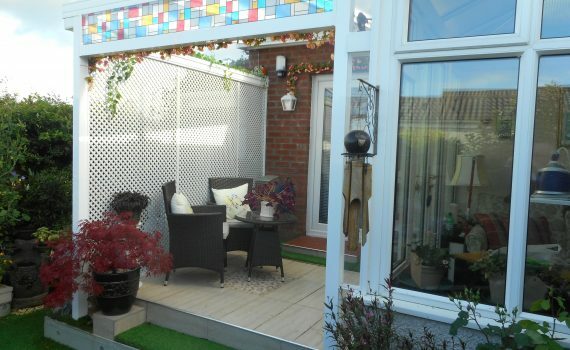 He commented, “You canopy was very easy to install and proved to be easily adaptable and impressive to look at.” We agree that the canopy looks great, but what you have done with the added space is incredible! Hopefully you enjoyed this space over the summer! You may have some questions about our carports and canopies, so head over to our FAQ’s, or get in contact with us!